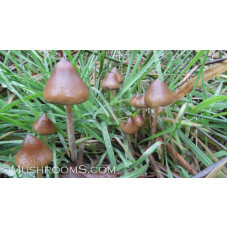 The sub tropical mexicana varieties grow in nature in dung enriched soil and are very popular among famous shamans from Mexico. 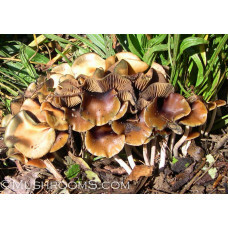 Althoug these species also grow naturally in the southern warmer states of the U.S.. 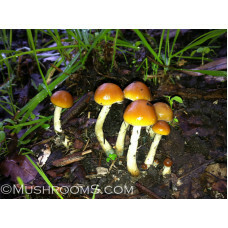 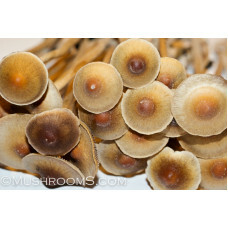 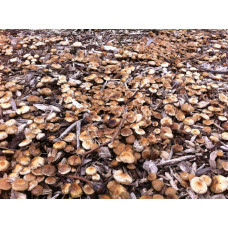 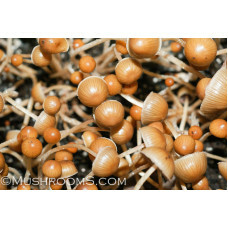 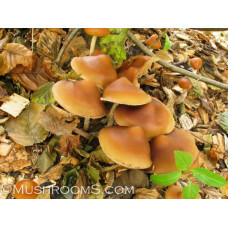 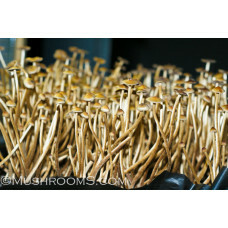 The psilocybe Subaeruginosa is native to Australia and New Zealand and we were finally blessed with ..
Psilocybe Ovoideocystidiata is a common psilocybe mushroom that thrives in the USA cooler climat..